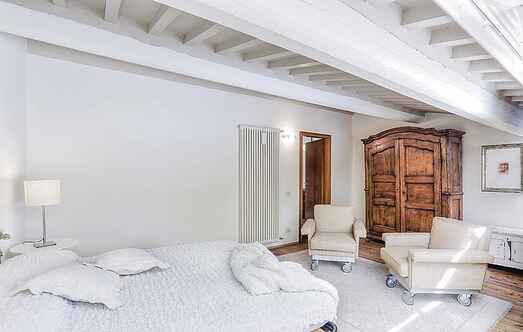 Find a vacation home to rent in Cascina from our list of vacation rental properties. Campaya has over 5 vacation homes available in Cascina, which give you the possibility to locate a unique accommodation in Cascina which completes your check-list in search for the perfect self catering vacation apartments in Cascina or vacation villas in Cascina. 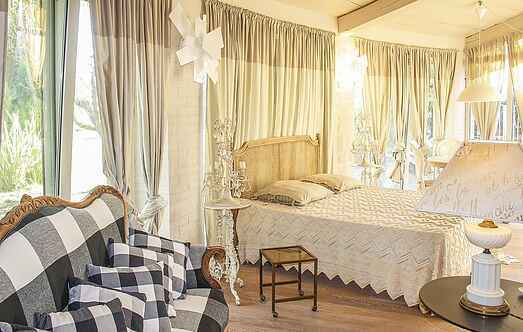 Romantic holiday house near Navacchio and just 13 km from Pisa. A large outdoor whirlpool bathtub adorns the garden with gazebo and outdoor furniture. This cosy two-family house is set in a wonderful villa on the outskirts of Pisa. Cosy two-family house located near Navacchio and just 13 km from Pisa.